The Indian Detective, a classic fish out-of-water story with equal doses of comedy and high-stakes drama, follows Toronto cop Doug D'Mello as he becomes embroiled in a murder case while visiting his father in Mumbai. The investigation leads Doug to uncover a dangerous conspiracy while dealing with his own ambivalence towards a country where, despite his heritage, he is an outsider. 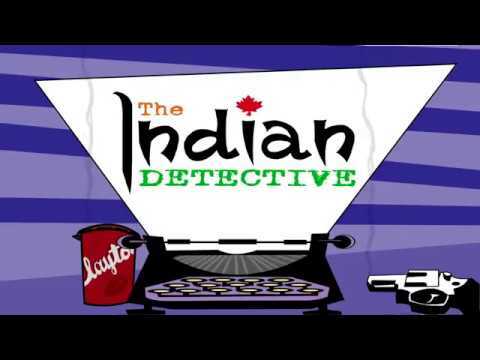 The Indian Detective Season 1 was released on Netflix 488d ago in the US and the UK. Notify me when The Indian Detective Season 1 is available.